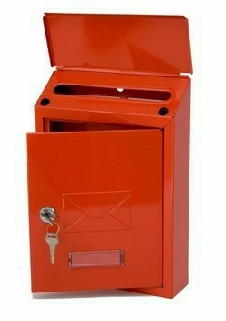 Super value for money stylish and compact, the Avon post box has a top-opening covered posting slot and a perspex window for name/address mounting. For general mail and small magazines. Not really suitable for A4 size. Great also as a suggestion box.